What’s the point in living to old age if you’re not healthy and loving life? 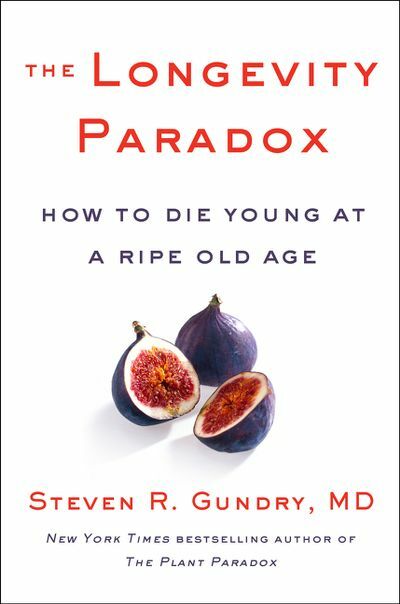 That’s the question that is at the heart of Dr. Steven Gundry’s The Longevity Paradox: How to Die Young at a Ripe Old Age. The Longevity Paradox is a groundbreaking blueprint for how to live a long, happy and healthy life. Read this review to learn what else is covered in the book. Our cells begin to age as soon as we’re born. But getting old does not necessarily mean we have to go downhill. As someone who has been treating mature patients most of his career, the good doctor has observed that people think they want to live forever until they hit middle-age and begin to witness the decline of their parents–and even peers. 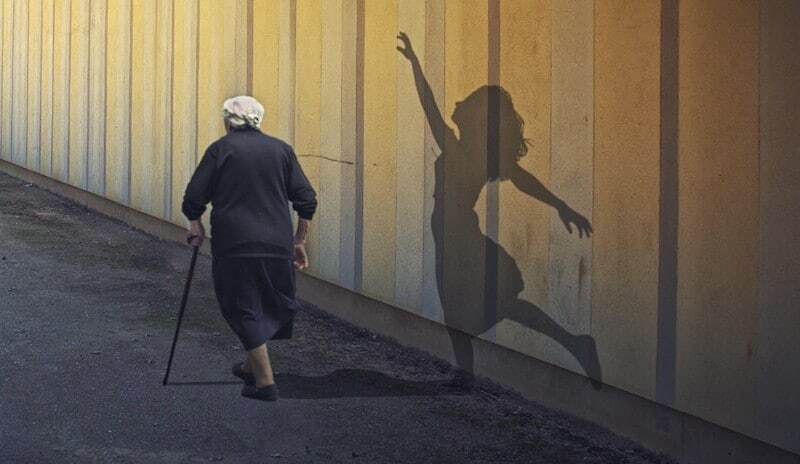 Wanting to live to a ripe old age while still enjoying the benefits of youth is a paradox indeed. So how do we solve it? The Longevity Paradox answers this question and many more. 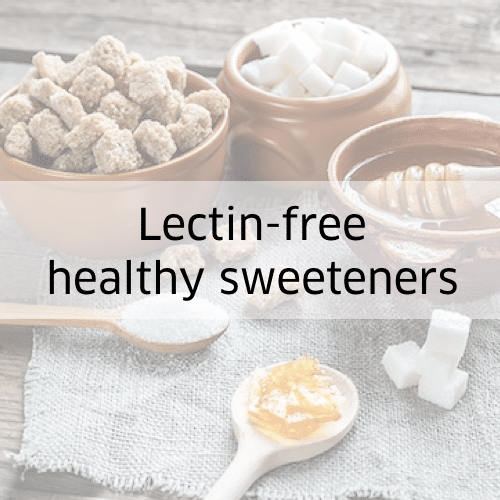 Having worked with thousands of patients Dr. Gundry has learned that the diseases we associate with aging are actually a byproduct of lifestyle choices made over the course of our lifetimes. 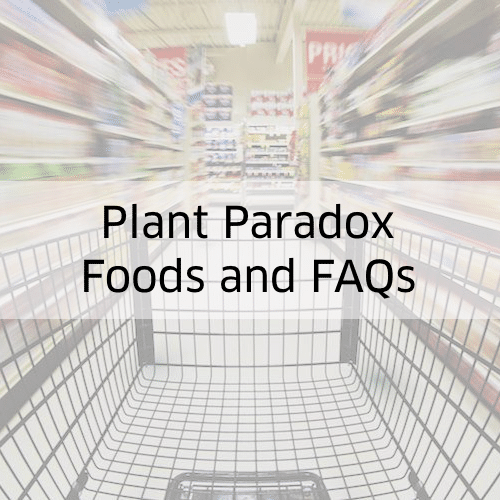 In The Plant Paradox, Dr. Gundry discussed the role of microorganisms in health and longevity. In The Longevity Paradox, he goes deeper, charting a new path for how to age well by supporting the microorganisms alive within us. The microbial composition of our microbiome largely determines the state of our health, especially as we age. Weight gain, Alzheimer’s, skin conditions and more are closely linked to the health of your microbiome. 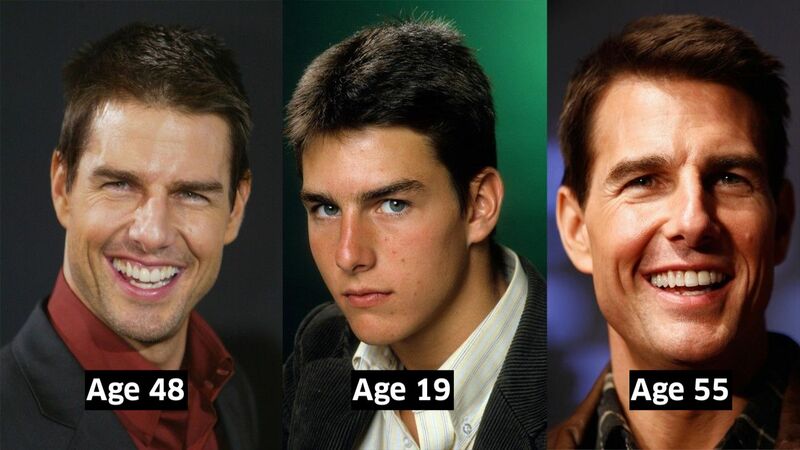 OK, aging like Tom Cruise is a lot to ask. 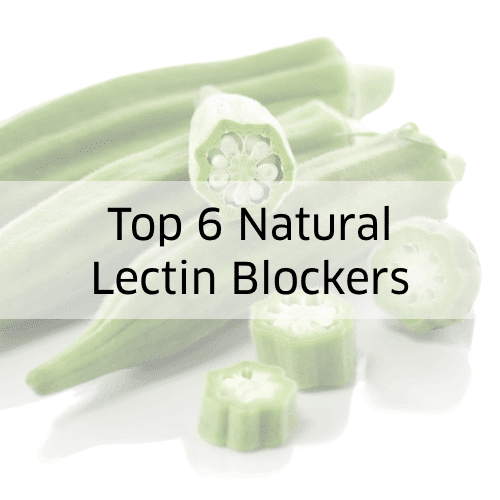 But you’ll still be delighted to learn that no matter how old you are it is never too late to slow down aging by proactively supporting the microbes in your gut: Keep the good ones alive and you will thrive. 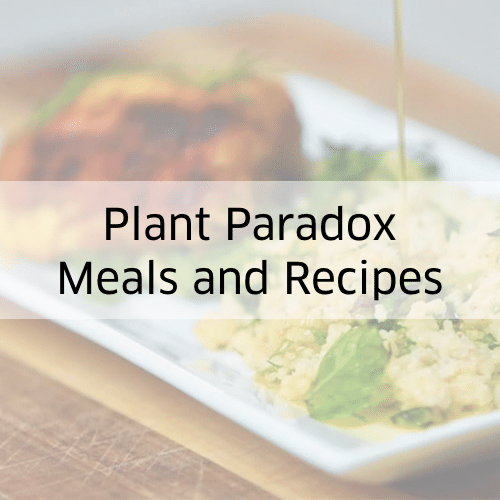 The Longevity Paradox is a fresh new look at the science of aging, including a nutrition and lifestyle plan that goes even deeper than what was revealed in the Plant Paradox Diet. From a plan for reversing disease to hacks that can help anyone help look and feel younger, The Longevity Paradox can help you live well now and forever after. 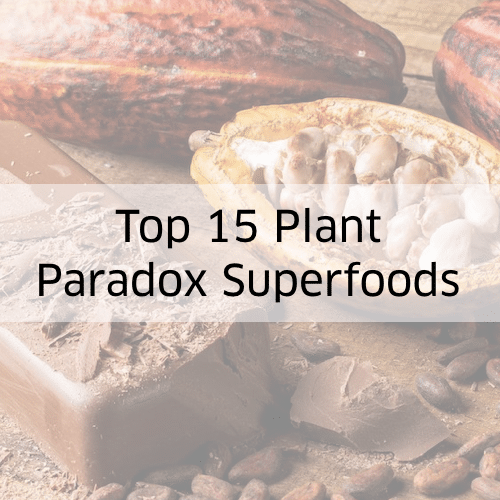 Given the great success of The Plant Paradox this new book is sure to be a hot seller, and you’ll want to get your copy while supplies last. Order The Longevity Paradox today on Amazon.